With the popularization of mobile phones, the age at which the youngest have access to the devices has been significantly reduced. In fact, it is not strange to observe how the so-called digital natives are handled perfectly with tablets and various gadgets. However, their use can also put them in danger, which is all the more reason to establish certain mechanisms of parental iPhone monitoring apps. For many parents, being 100% aware of everything their children do when they use the phone is a daily burden that not everyone accepts. Some, prefer to observe closely the things that the child does; others, are content with nothing else to ask and trust the child. 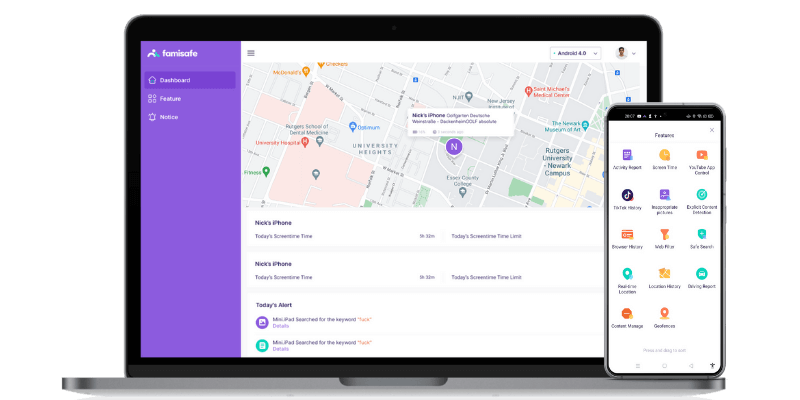 But, for those representatives who want to monitor everything their children do on the smartphone without having to stick to them, there are iPhone monitoring apps that work remotely to monitor the phone perfectly. These applications work to make sure of the places on the internet that the child visits, the photos he sends and receives, the messages he sends, where he is located and other options of interest to parents. 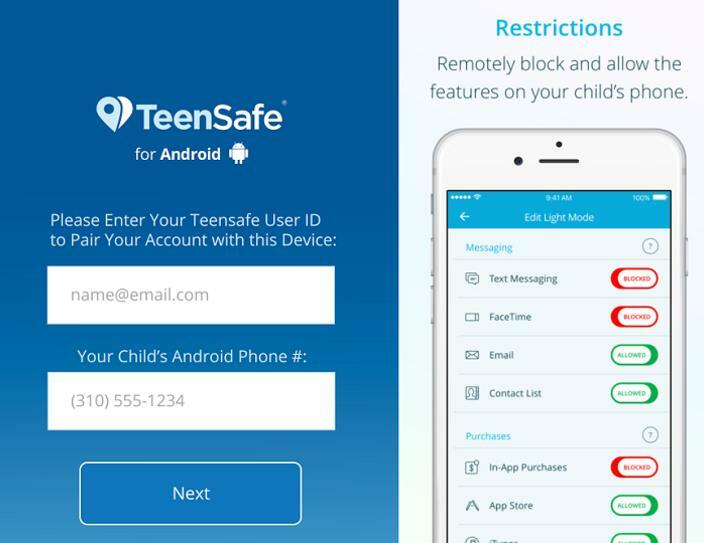 This is the most effective free parental control applications for Android and iOS that has a lot of advanced features. It has advanced features such as setting time limits, restricting applications, blocking content, monitoring web history and location history, etc. It comes with a free trial version, but for several advanced features, you may have to buy your premium account. No need to handle everything on your kid's phone. Once the app is installed, you can make set everything on your own device flexibly. It cannot be used to monitor Facebook since it usually requires rooting the device. For starters, we are left with Screen Time, an application compatible with Android and iOS free which also has a premium version that you can try for four days and extend its functionality. In any case, the basic and as you may have deduced by name, focus on knowing the time your child spends in front of the screen. 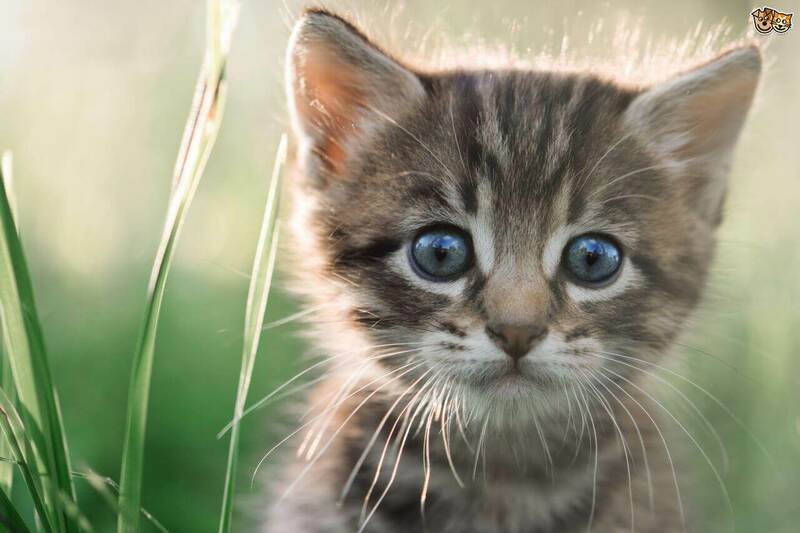 It provides desensitization needed to face horrors of real life. Children are protected from taking up hobbies you would have to pretend interest in. It enables children to Google negative findings of studies on excessive screen time. It takes intended sting out of pointed physical and emotional neglect. Visit its official website https://screentimelabs.com/. Another of the most complete is Qustodio, which will give you the possibility to control everything your little one does from the smartphone as opposed to the computer and other devices. In addition to options to establish blocks, limit the use of certain applications and games, is able to monitor the activity in social networks and allows you to set ranges of use and restricted. 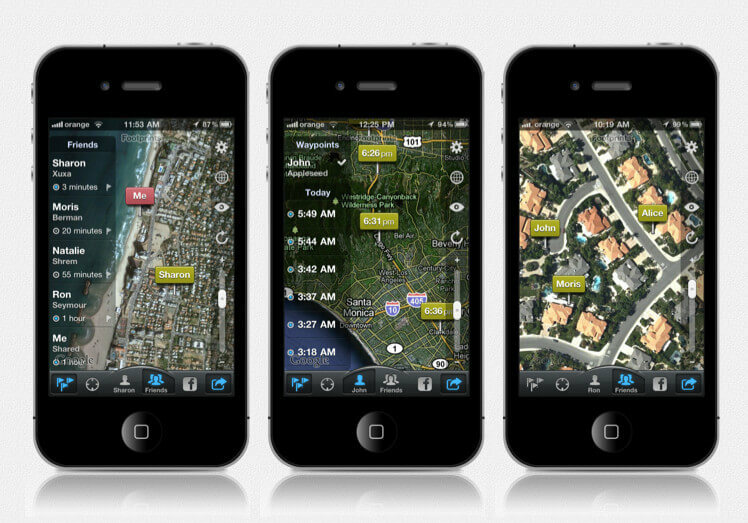 It has authoritative tracking reports and offers useful statistics on your child’s cell phone activity. Furthermore, it allows you customize and set limits and alerts. It is expensive. It can only track Facebook. The web portal is dated. It has some iOS limitations. Please visit https://www.qustodio.com/en/ for gathering more information. 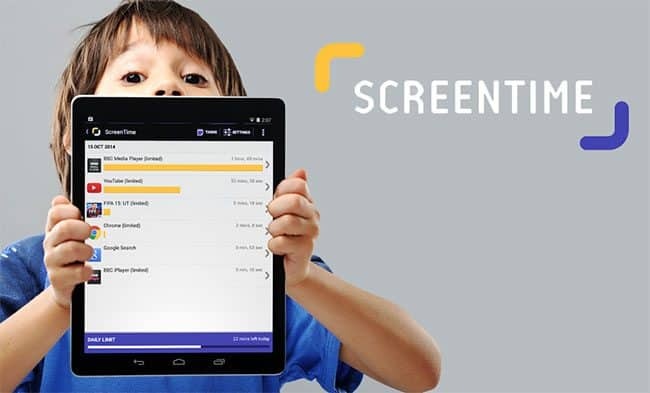 The well-known antivirus firm also has its own parental control solution; an app that allows you to restrict the content your child has access to, and limit the time spent in front of your mobile. In addition, it has a system of notifications that will notify you if you have tried to skip them and another that will let you locate it geographically. It has a good number of blocking and filtering features. It also gives a scope to build up a good rapport with your child. It is not to capture online chat conversations or webcam sessions. Its official website is https://family.norton.com/web/. FootPrints, meanwhile, focuses on the location of the small, something that already made some of the previous apps but includes some interesting nuances. Not only will it tell you where your child is physically, but it will let you see which path you have followed until you reach that point. It is available just for iOS devices. www.footprints-inc.com/ is its official website. 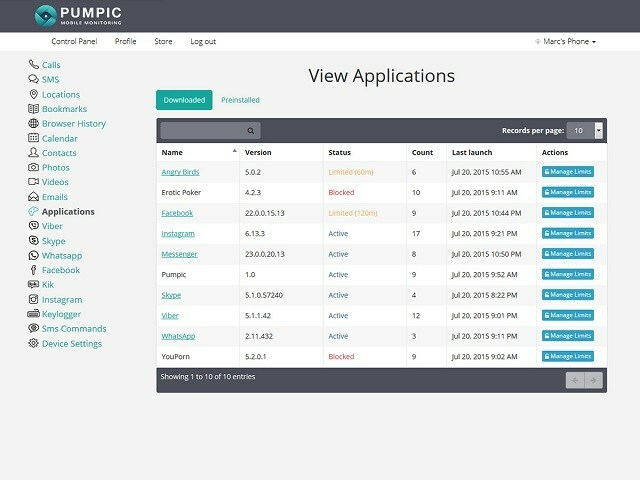 Compatible with iOS and Android, Pumpic is a newer software that offers more specific monitoring. In fact, it has specific functions for Instagram, Snapchat, Skype, WhatsApp, Kik, Viber, and Facebook; something very desirable in this type of parental apps for iPhone. It is a multi-featured tool for parents who pay attention to their children’s online activities. It is compatible with iOS and Android platforms and with almost all smartphones and tablets. It is still unaffordable for most people though the price for the app is reasonable by a wide range of useful functions. To have a better understanding visit its official web https://pumpic.com/. 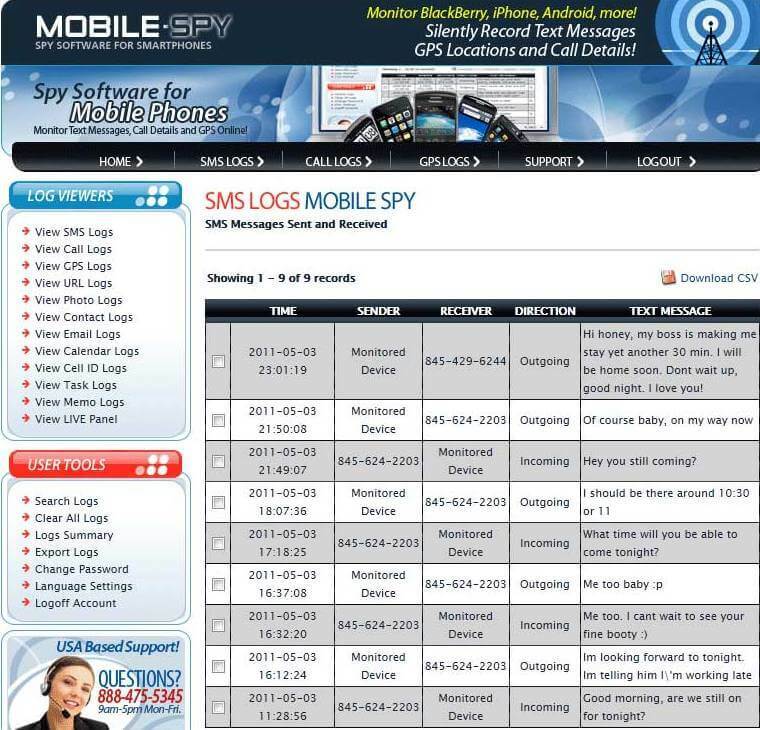 It is one of the most popular spying applications in the market. It has a lot of positive reviews, which can only mean that it works very well. But most importantly, it comes with a lot of basic monitoring functions including the ability to access and track text messages, multimedia files such as videos and photos and application data, including Facebook, Viber. and WhatsApp. It is very reliable and easy to use. It can be used to track numerous types of data including text messages and call logs. Logging in with email may not work very well on Android devices. In addition to tracking IM chats, call log and Internet history; the iPhone parental monitoring app allows you to listen to live recordings of incoming and outgoing calls. You can even change the password on the target phone. If the SIM card is changed, you will get a notification. You are able to monitor other smartphones in just a few clicks. 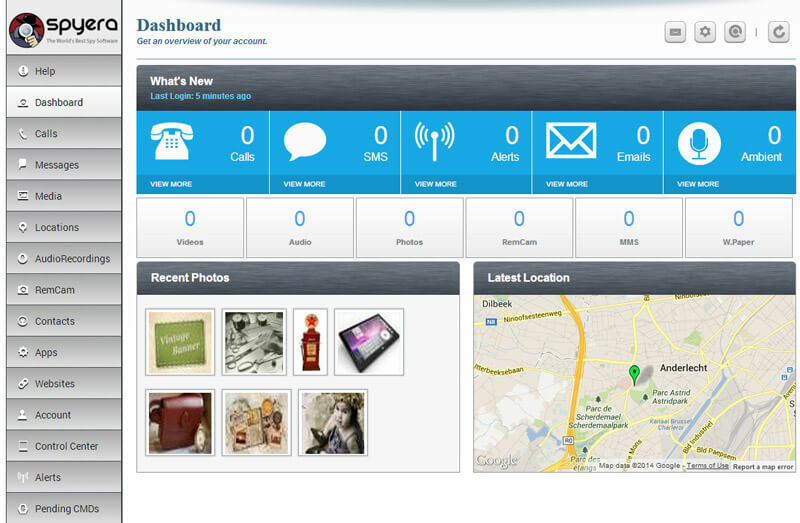 You can even spy on VoIP applications, and even cameras. One of the most expensive spying apps out there today. It is valued at $ 189 for 3 months for an iPhone. https://spyera.com/ is its official website. 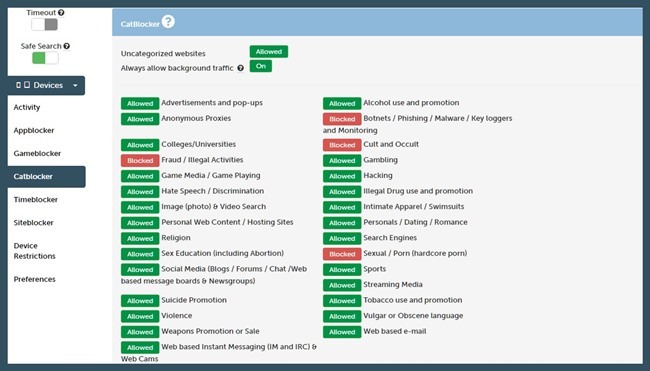 TeenSafe has a very interesting and intuitive graphic interface for all parents who want to know what messages their child is sending, where they are, among other things. It allows to see all the applications that the small one has installed. The most sophisticated device that exists. It has an affordable price. 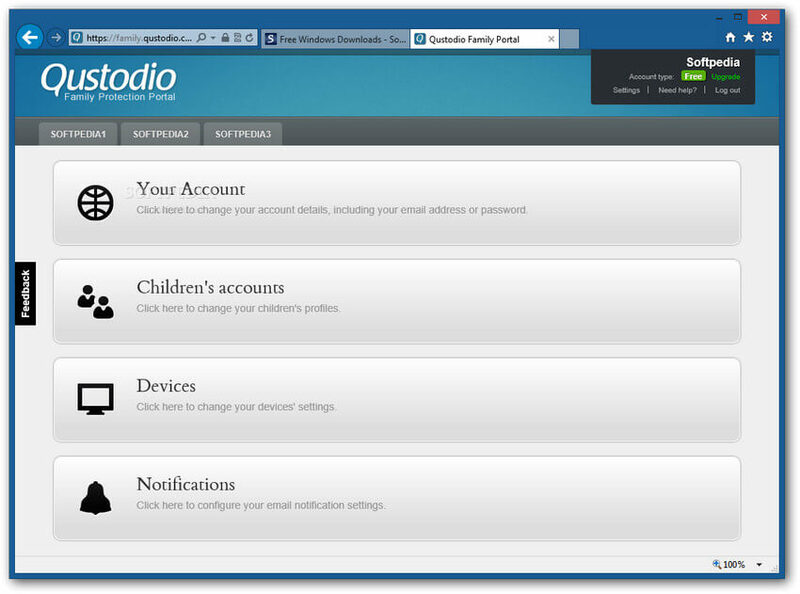 A great number of features that allow controlling your child’s Internet and phone activities. LiveChat is not available at all. Visual files which were sent in text messages will not be available for monitoring. To gather more knowledge please visit www.teensafe.com/?. To finish, we cannot fail to mention the iPhone parental monitoring app Netsanity, compatible with iOS and Android devices free. Among its functions, the one that informs about the ranking of most frequently visited websites, the possibility of blocking applications, monitoring their use and establishing a time of use, and the integrated messaging system stand out. As being a powerful software management tool it locates different locations very fast. Supports all types of Android phones. It has only 14 days free trial. Its official website is https://netsanity.net/. Beyond the selected tools, it is worth mentioning that parental control must be accompanied by an explanation. That is, the child must perceive it as something that protects him and not as a punishment. Inform him of the dangers that could be faced and provide the most important iPhone parental monitoring app FamiSafe to solve them successfully is also basic.